Let us help you make it a fun-filled summer! ​Every week is packed with exciting games, crafts, activities, adventures, thrilling sports, and all sorts of field trips! ​We offer a new theme for each week to make your summer unforgettable! Crossfield Day Camp is a non-profit organization directed by caring local parents, as well as members from the Town of Crossfield. Our camp is run out of the Crossfield Elementary School from July 9th until August 17th from 9:00am until 3:00pm. We also offer after care from 3:00-5:00pm. The camp is open to all children ages 5-12. 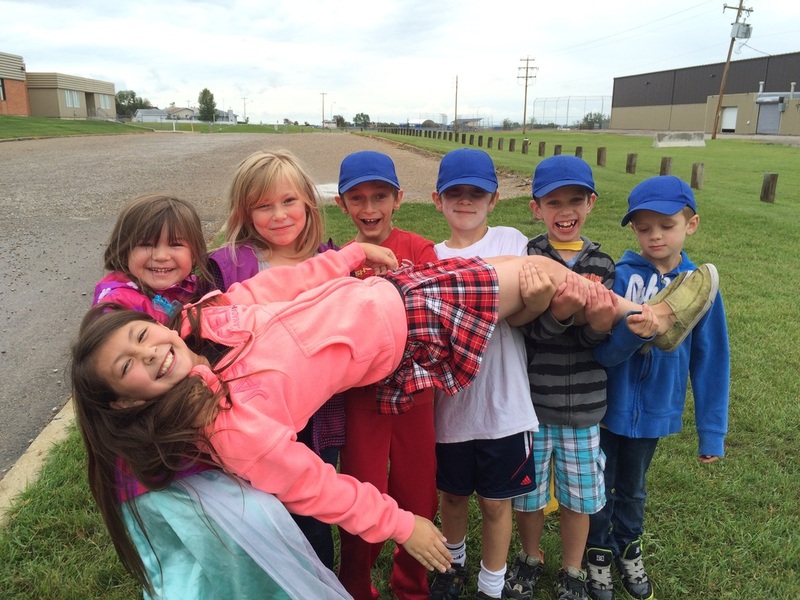 Every Friday, we take the kids on a field trip to locations outside of Crossfield. For more information about our field trips see the Schedule tab. Registration is available Thursdays at the Crossfield Farmer's Market at the Crossfield Community Centre, which runs from 3:30pm-7:00pm, starting June 14th, 2018. You can also register at the Crossfield Town Office. The registration form can be found in PDF form below. An additional weeks registration sheet can be found below. This sheet is a basic registration sheet that includes the child's name and the weeks or days they will be attending camp in addition to the weeks or days indicated on their original registration sheet. It is utilized only after a regular registration sheet has been filled out for prior weeks or days.